Alberta is probably the best hunting destination in Canada!! 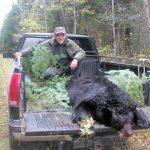 The south of Alberta is covered in agricultural and flatlands, while in the north we find immense forests and lakes typical for the Canadian taiga. In the central part we find part of the Rocky Mountains, with populations of Bighorn sheep, Elk and puma. 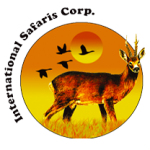 We offer different types of hunt in this immense territory, from geese hunts to big game trophy hunts. 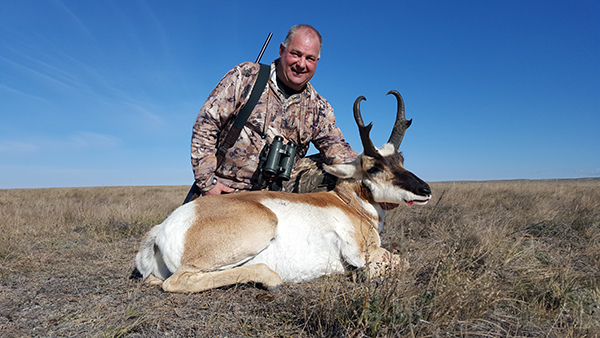 Transfer to/from Edmonton airport, lodging and full board in hunting lodges, all ground transfers during the hunt, services of a professional guide (1×1), baiting, trophy fee, and first treatment of the trophies. 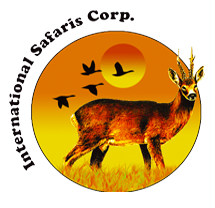 International and national flights to Edmonton, hotels and meals before and after the hunt, Canadian hunting licenses (geese 200 Can$, big game 350 Can$), trophy import and export documentation, trophy shipment, tips, drinks and personal extras.